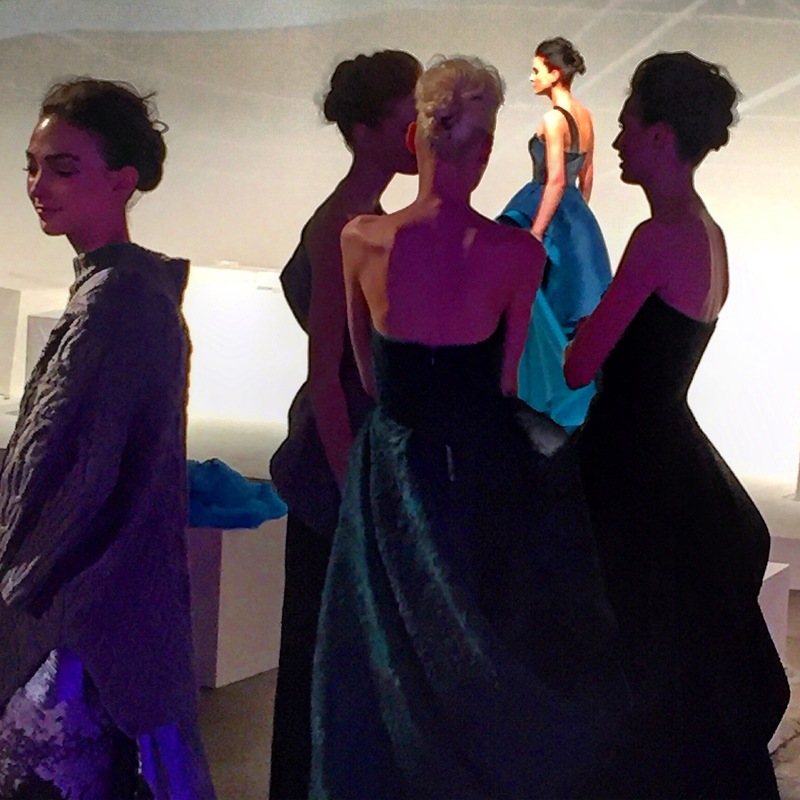 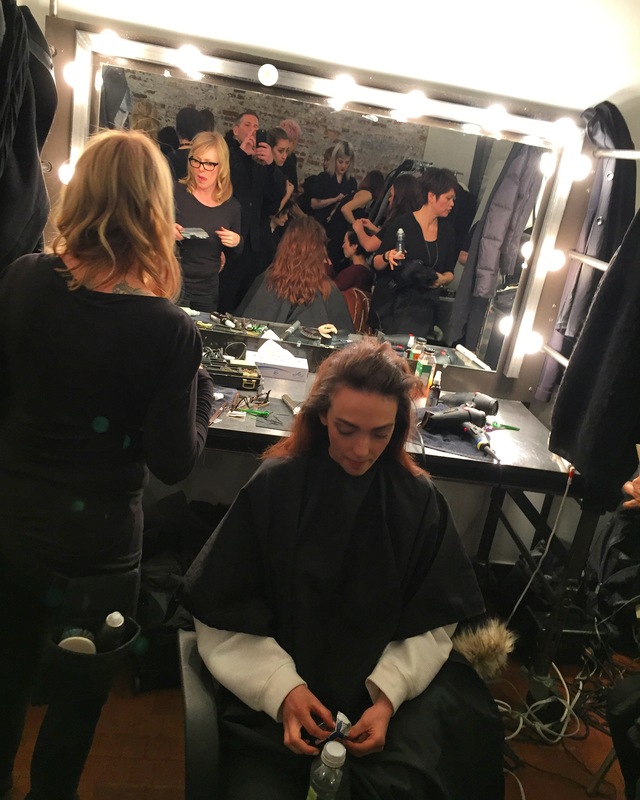 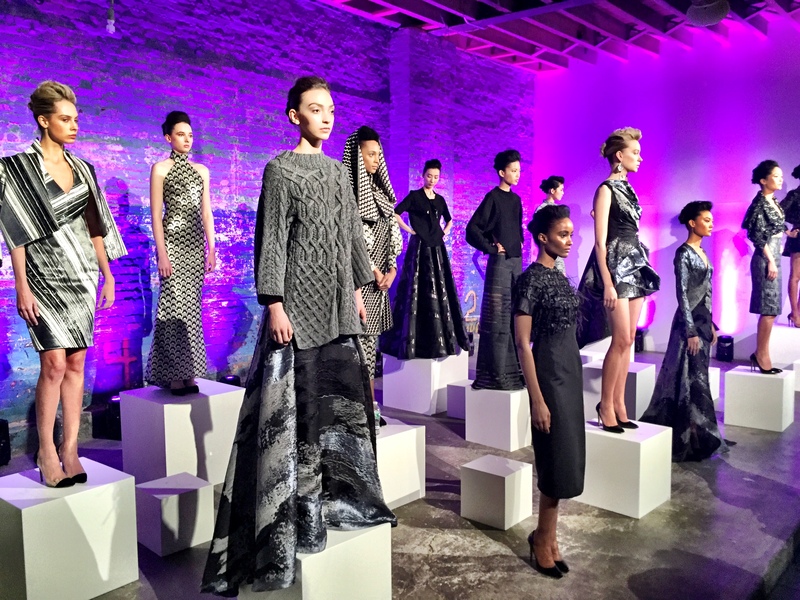 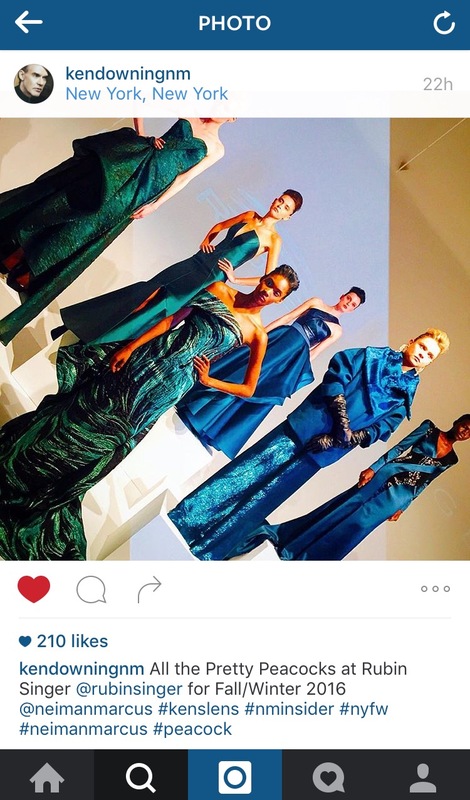 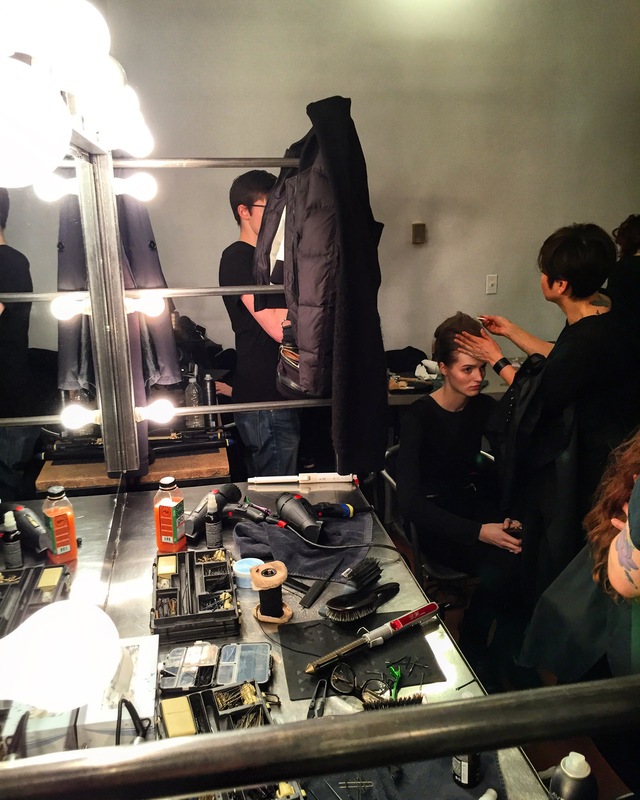 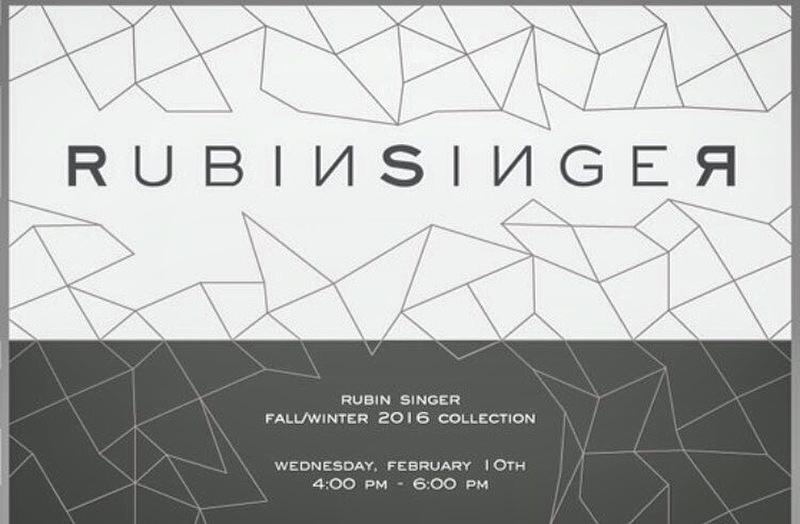 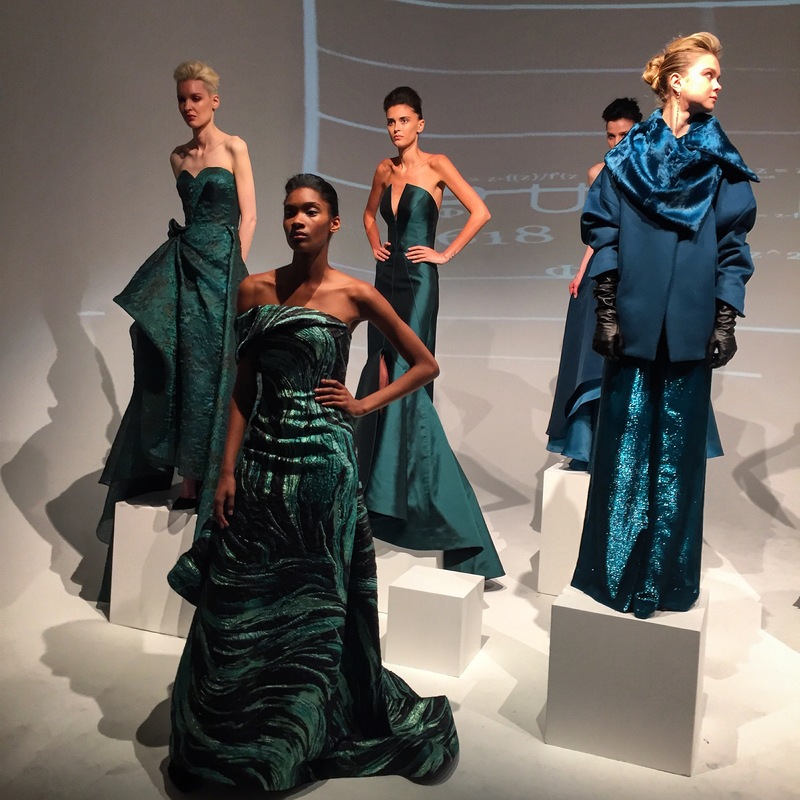 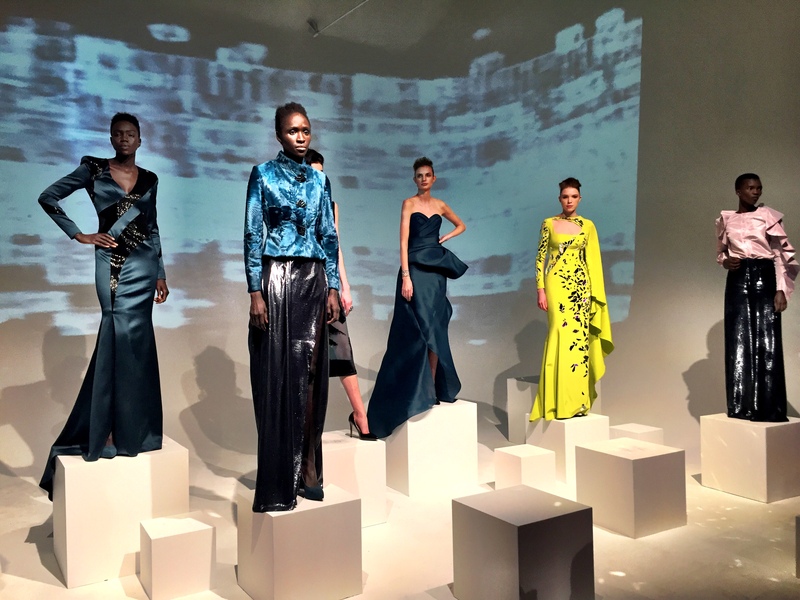 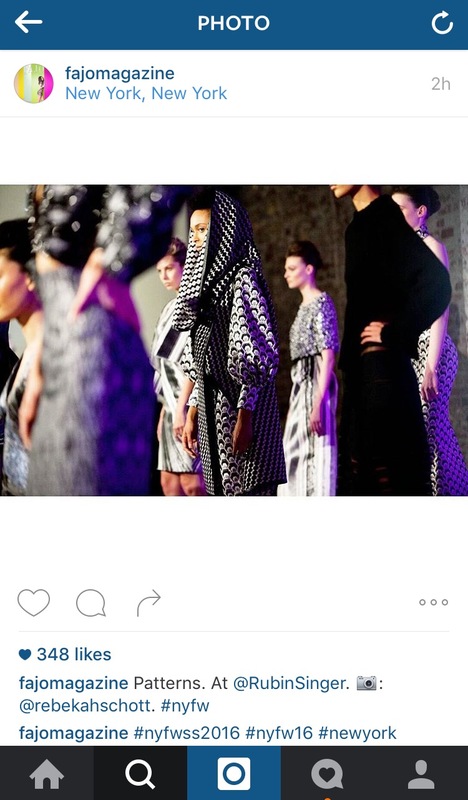 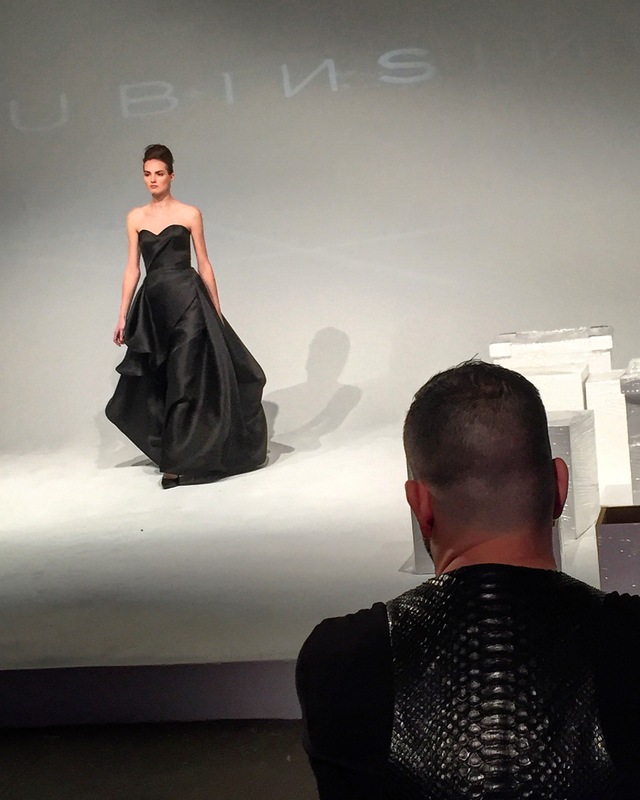 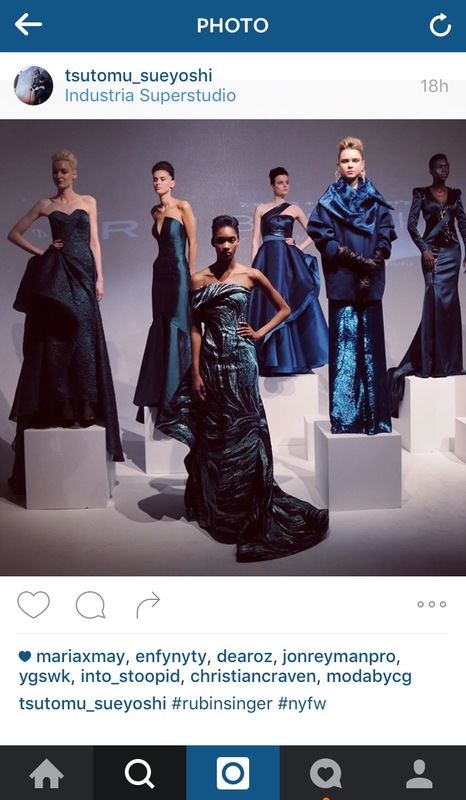 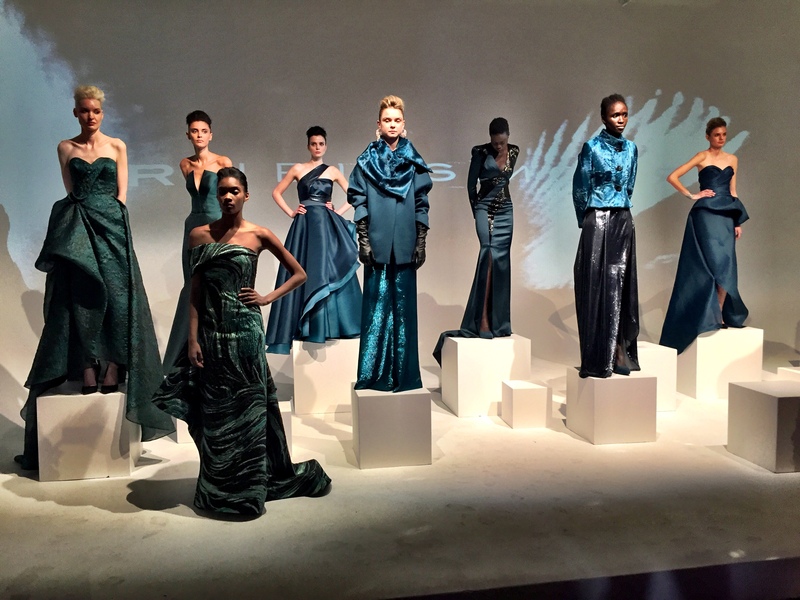 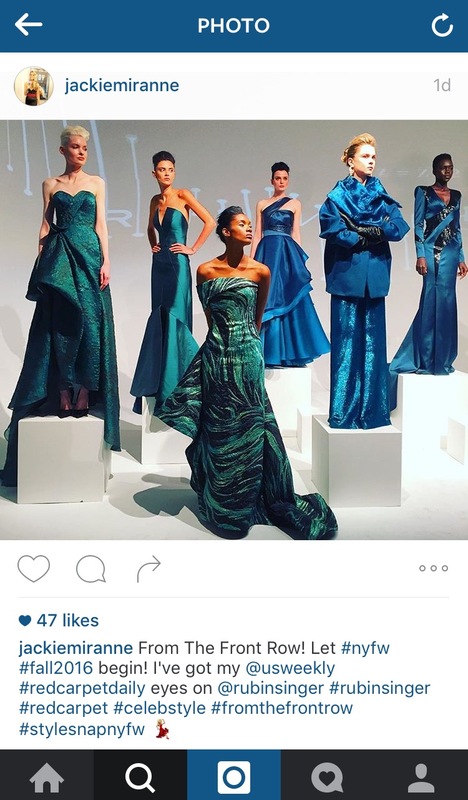 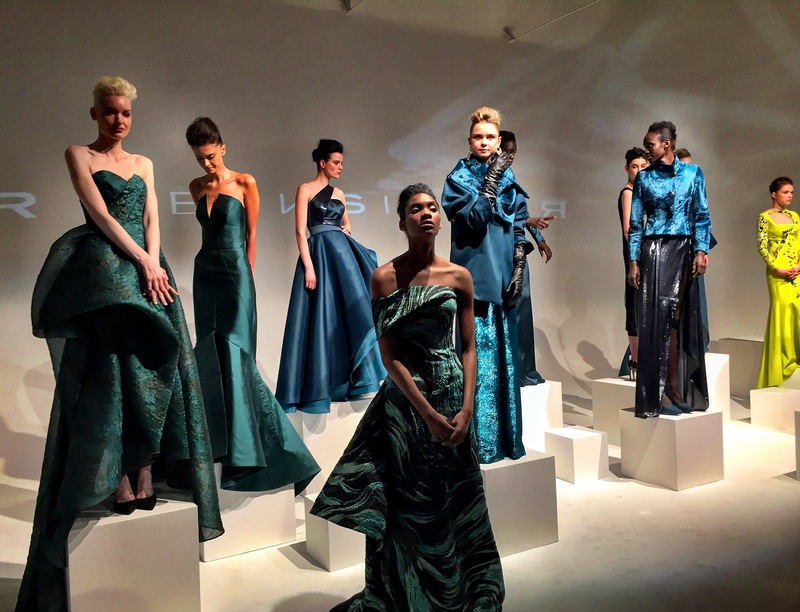 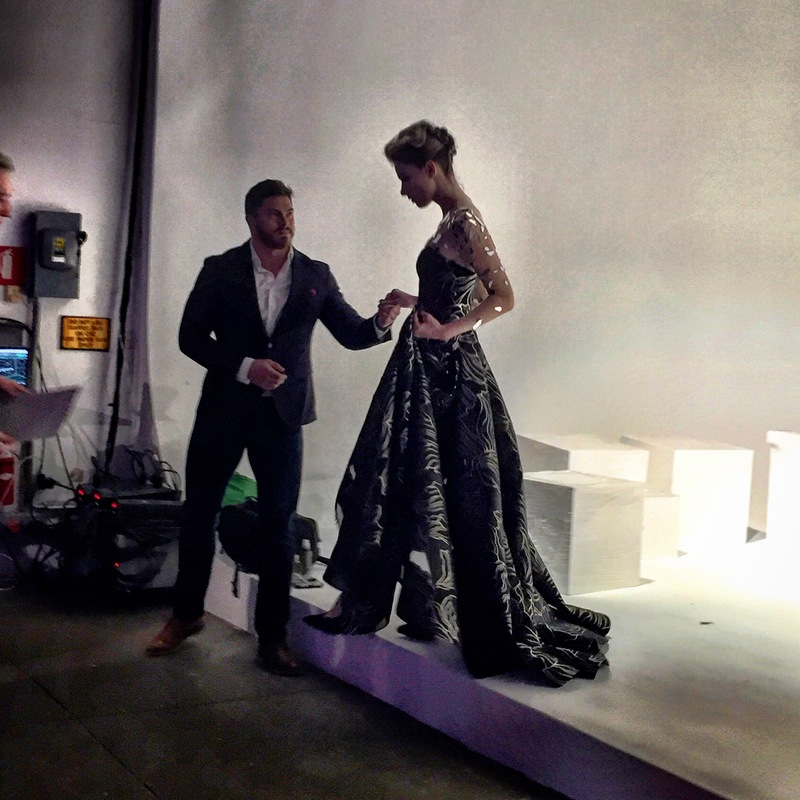 RUBINSINGER’s Fashion Show Fall/Winter 2016 New York Fashion Week | New York, United States | So PROUD of my husband for his BRILLIANT show and gorgeous Collection. 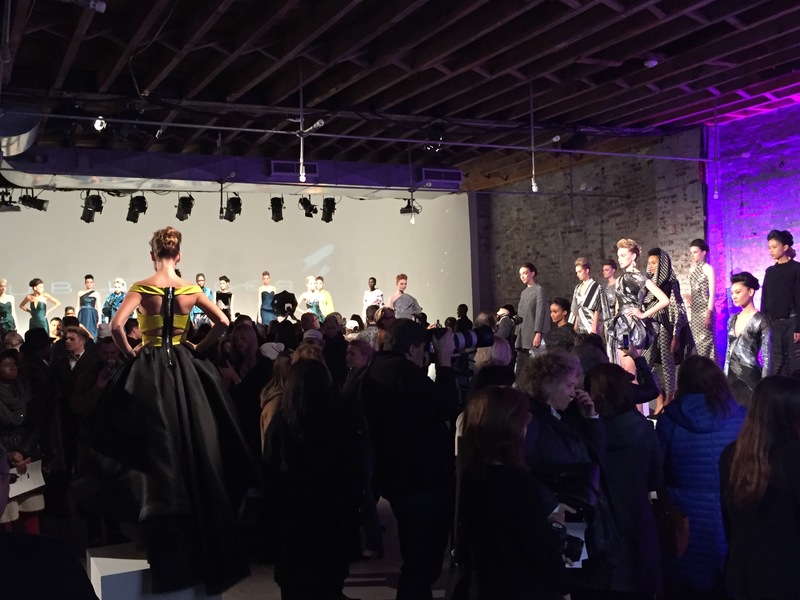 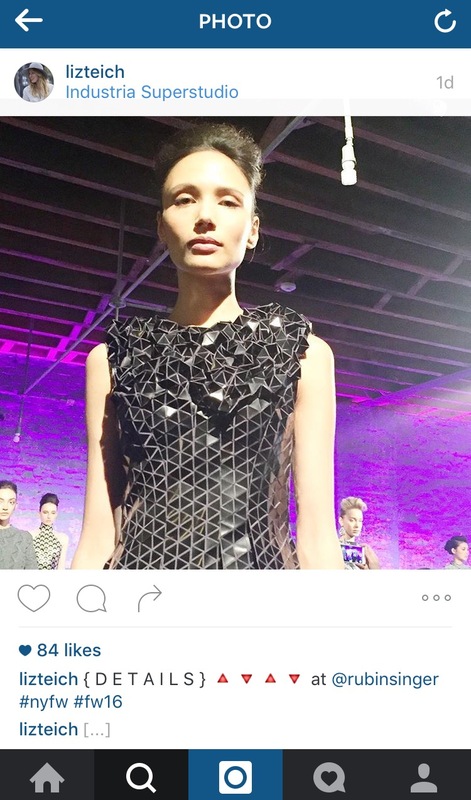 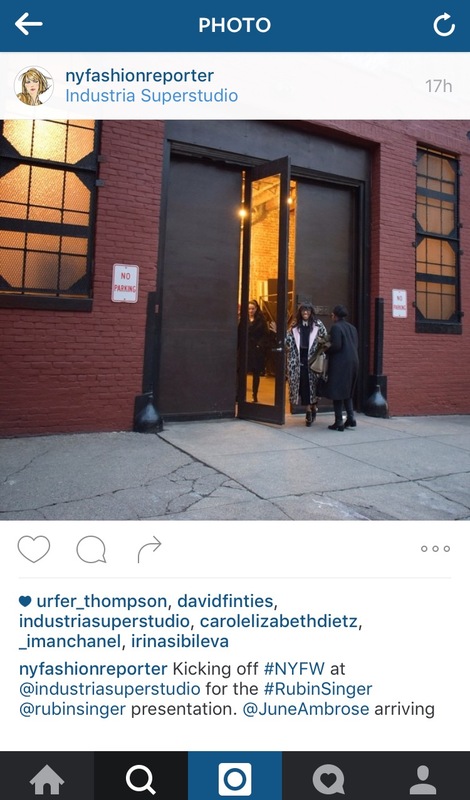 RUBINSINGER presented Wednesday February 10th, his Fall/Winter 2016 Collection ” Homomorphism “, opening New York Fashion Week, with a fashion show at Industria Studios in the Meatpacking District. 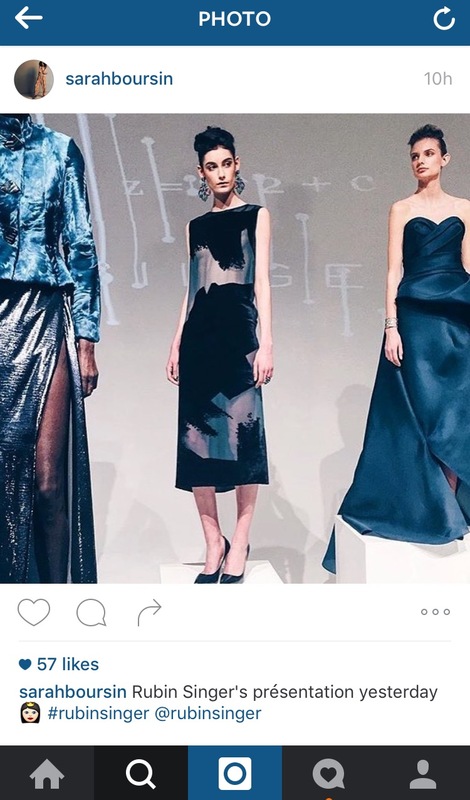 Inspiration for the FW2016 Collection, the mathematical formulation “Homomorphism” (that any given formula ends up in the same place no matter how many times you change it)… Follow RUBINSINGER Fall/Winter 2016 Fashion Show Instagram Photo Album. 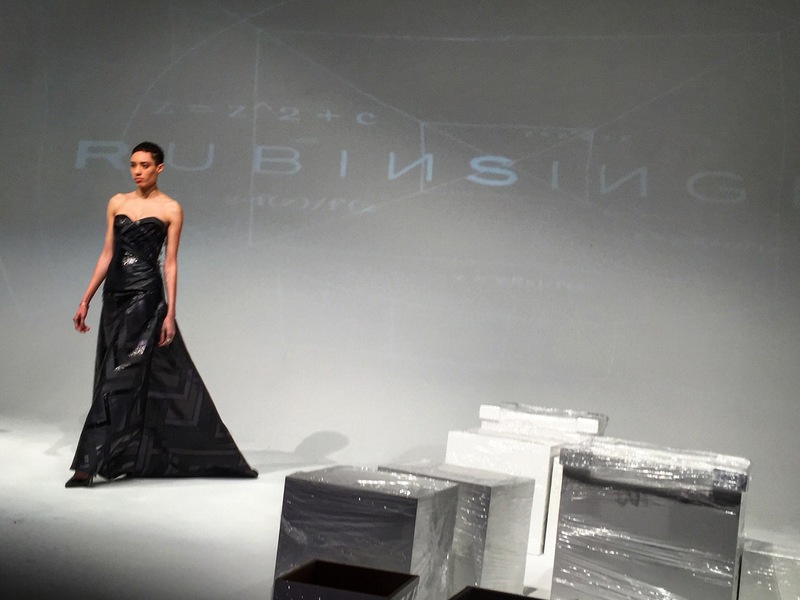 RUBINSINGER’s Fall/Winter 2016 collection began with an exploration of his intentions as a designer. 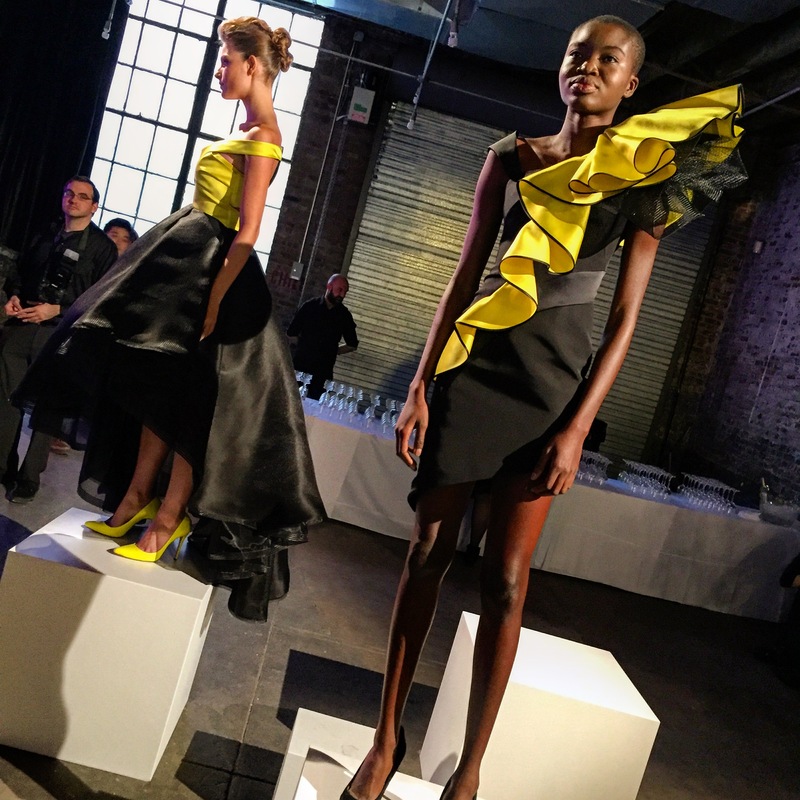 Staying true to his core image of architectural femininity, Rubin delves into new categories, new shapes, and new fabrics for the new season. 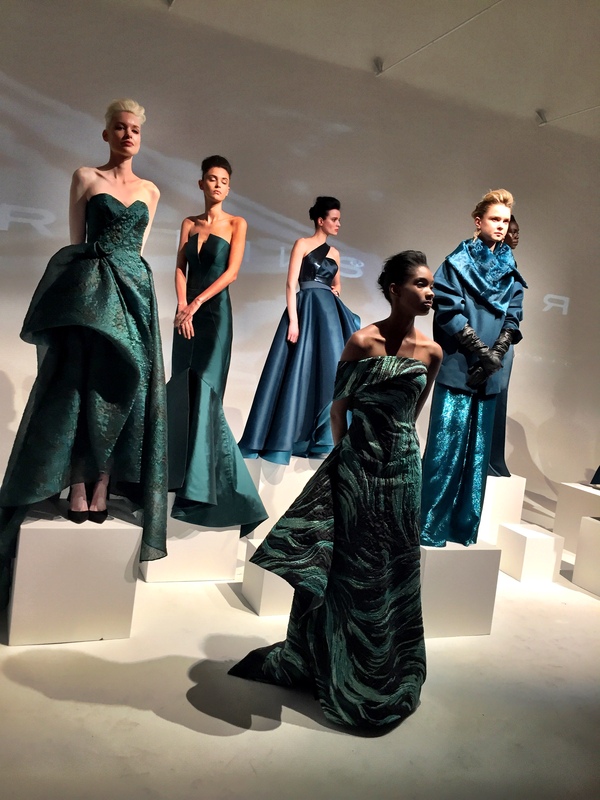 Unique in his approach to designing, Rubin starts with an inspiration, such as the mathematical formulation “Homomorphism” (that any given formula ends up in the same place no matter how many times you change it) which is the hallmark for the fall/winter 2016 season, and then moves to fabrics – textures & colors – and from there the shape and pattern of his creations are revealed. 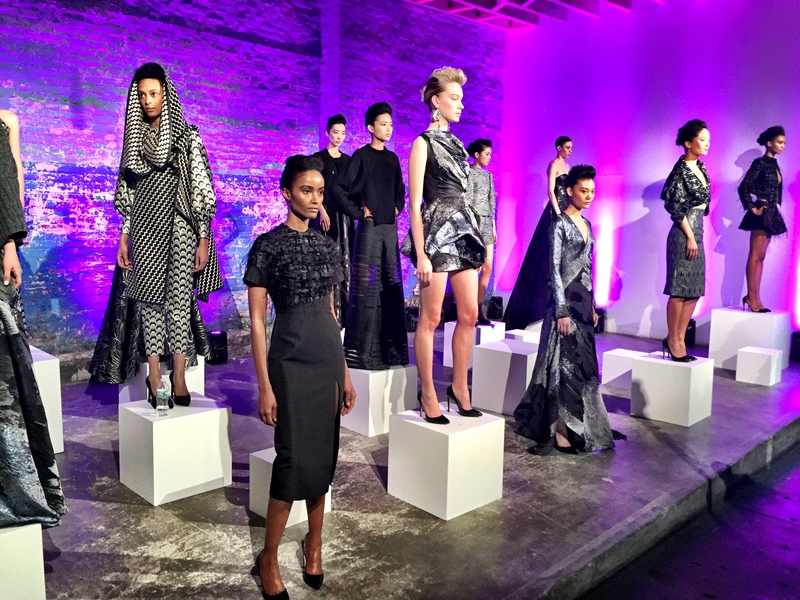 This collection, which debuts knitwear and more ready-to-wear separates, is a continuation of Rubin’s spring/summer 2016 mathematical inspiration “vector.” Late 60’s and early 70’s undertones echo throughout the collection in the form of separates, day dresses, and dramatic evening gowns. 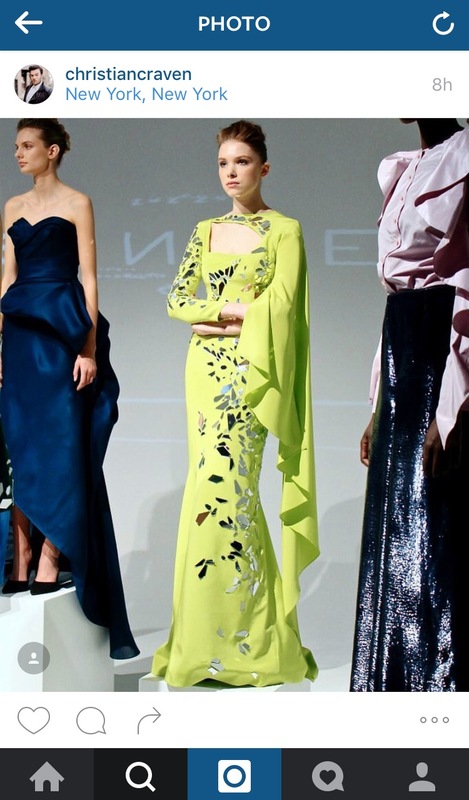 Multi directional silk chiffon dresses, glass embroidered eveningwear, and duchess satin jackets continue to show Rubin’s technical use of classic fabrics. 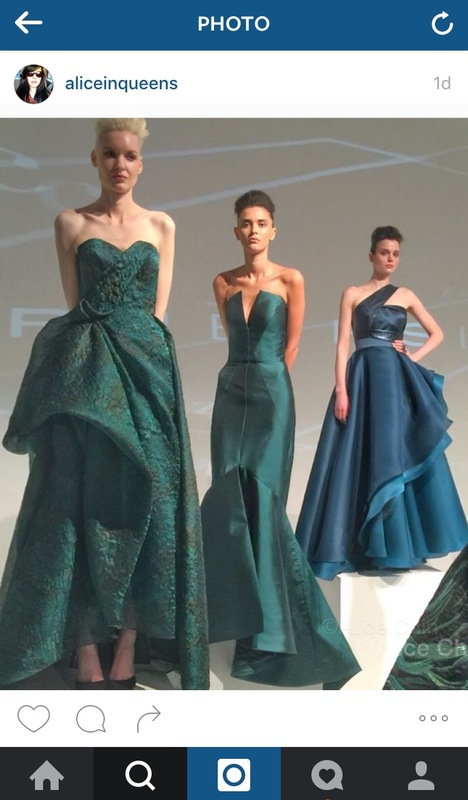 Touches of Indian lamb, python, and velvet add to the sophistication and drama seen in a Rubin Singer collection, and geometric shapes and silhouettes convey the overall season inspiration.